Welcome to Alliance Roofing. 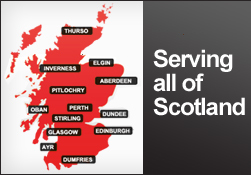 We are a full-service roofing contractor based in Perthshire, Scotland. See our coverage page for a full list of where we work. Alliance Roofing specialises in the installation and maintenance of a wide range of roofs with particular expertise in flat roofs: bitumen/felt or single-ply PVC. 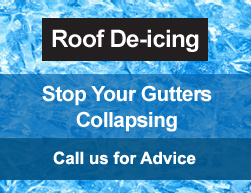 In the winter, we offer a roof de-icing service to help stop your gutters collapsing under the weight of ice and snow and causing damage to your home. 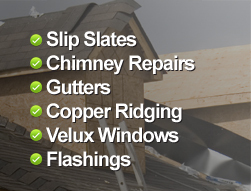 We can also examine and refit your guttering to help prevent future build-up, or install a heat element for your roof. We are proud of our work and we have a lot to be proud of! Over half of our business comes from recommendations from satisfied customers. But don’t take our word for it: read our customer testimonials for yourself! So that you can appreciate the range and quality of our work, we’ve created a gallery of some of our most recent jobs.